At Lofty Ideas, our objective is to convert your loft into a beautiful room that improves your living space, and we go above and beyond to consistently achieve this. Furthermore, we understand that carrying out any type of building work on your property requires a lot of thought, and therefore, we aim to provide all the advice you need to help you make the right building decision. With more than 35 years of combined industry experience, we expertly undertake all loft conversions and building services and complete them to the highest standard. Throughout every stage of the build, including everything from the initial discussion through to completion of your beautiful room at the top of your house, we are on hand to assist you. Get in touch with our team in to learn more. 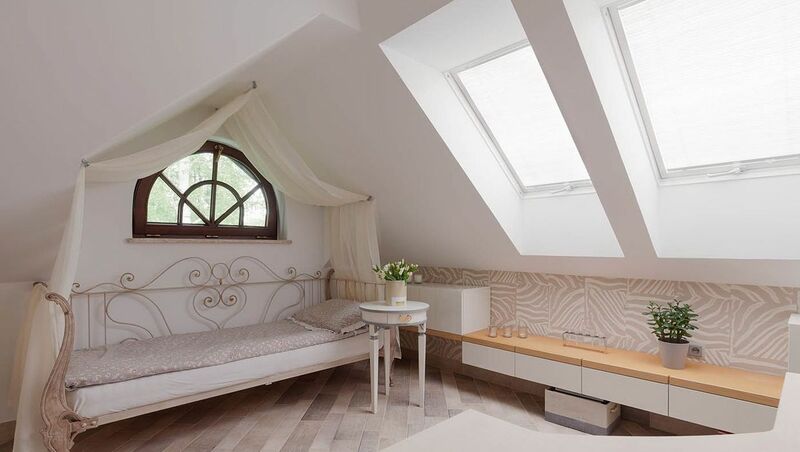 Contact our expert team in Croydon, Surrey, to discuss your loft conversion plans.